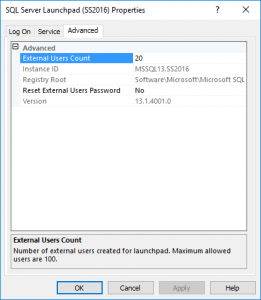 SQL Server 2016 contains the ability to not only to run R code from within SQL Server Management Studio, but to also use an R client to run code which executes on SQL Server, using SQL Server’s memory instead of the client. To make this work the following must be loaded on your PC. For those people who have read most of the documentation out there to set up R on your PC, you will notice this is a longer list. 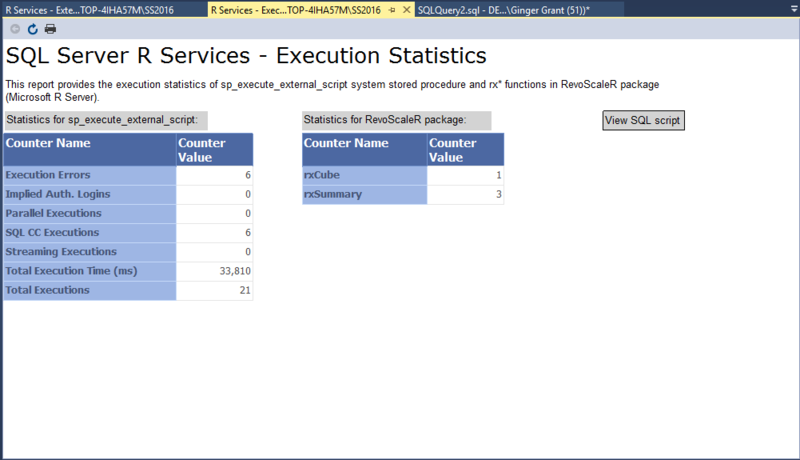 There is a difference between just running R and running R on SQL Server. Why? 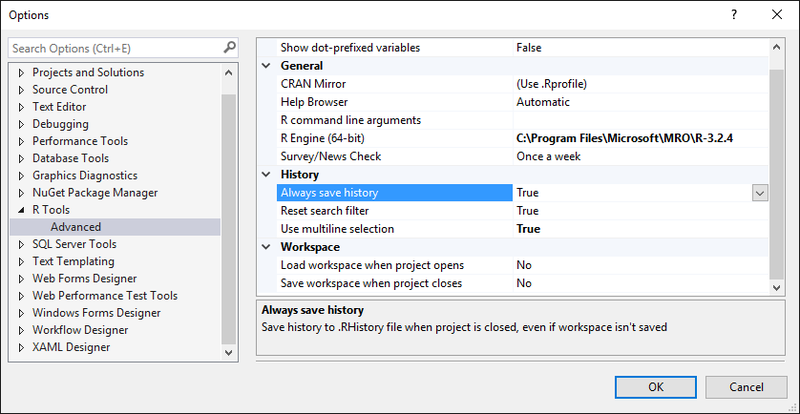 Because R Server is not Open Source R but an enhanced version of R containing features which are not found in the open source version, including the ability to run R code on the SQL Server from within the R UI, which is R Studio or Visual Studio 2015. 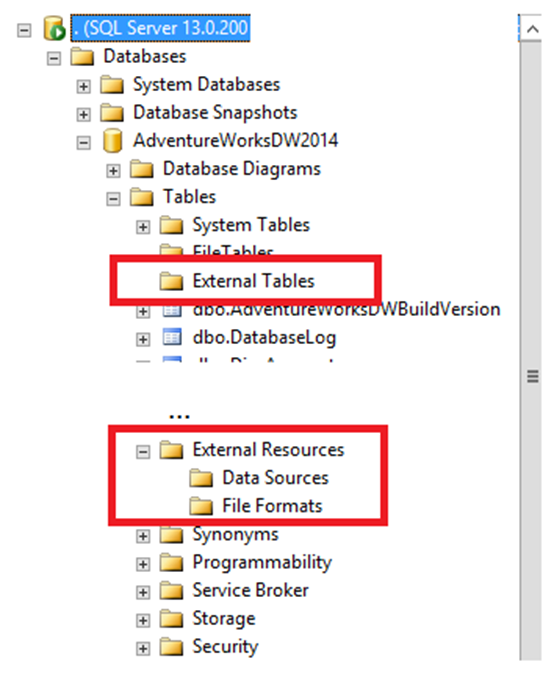 I was working on SQL Server 2016 on two different environments so I got two different errors. 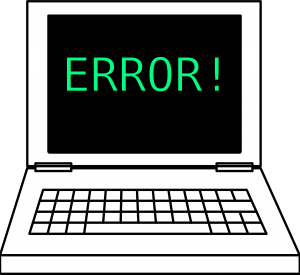 Running SQL Server 2016 Enterprise Edition on a Server I got the error [Microsoft][ODBC Driver Manager] Function sequence error. On my laptop, I received this error. If you look at the code from the interactive window, you will notice that the error occurred with trying to run rxSummary. In both cases I didn’t get the error when I changed the compute context to SQL Server from local, but when I tried to run a function which runs on the server. 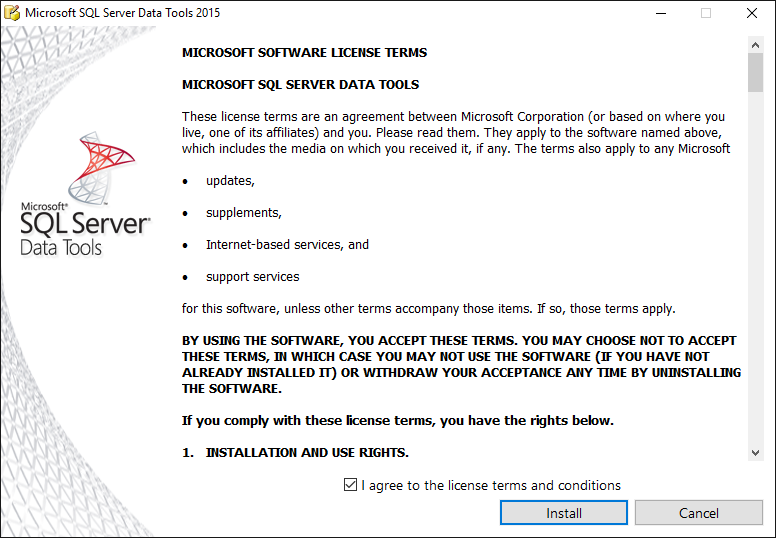 In both cases the R tools where installed prior to installing SQL Server 2016. 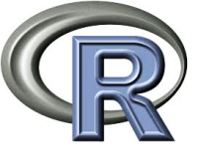 The Open Source R tools install to C:\Program Files\R\R-3.3.0 (your version number may be higher). 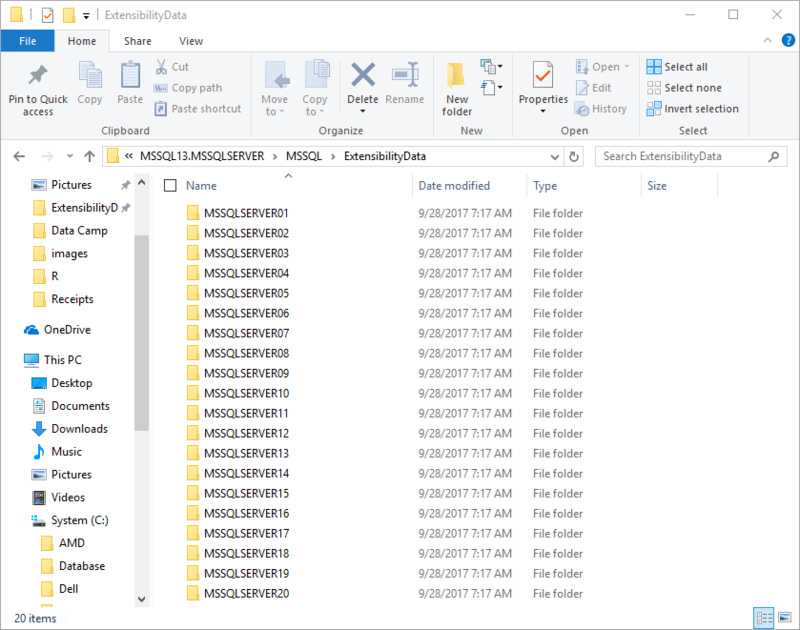 The Microsoft R Open installs to C:\Program Files\Microsoft\MRO\R-3.2.5. 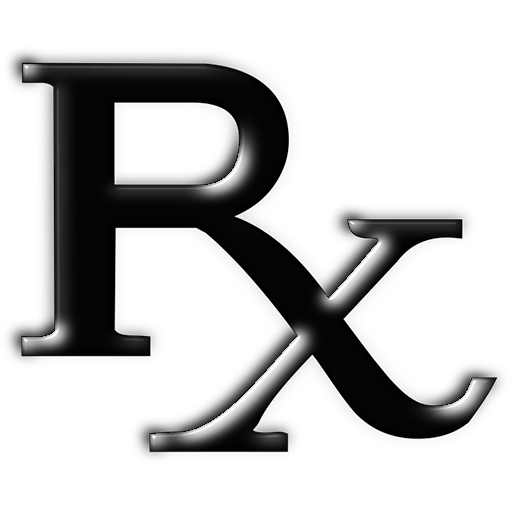 To use the libraries needed for the RevoScaleR libraries included in R Server, the version of Microsoft R required is Microsoft RRE, which is installed here C:\Program Files\Microsoft\MRO-for-RRE\8.0. Unfortunately, SQL Server 2016 shipped with version 8.0.3 not 8.0.0. 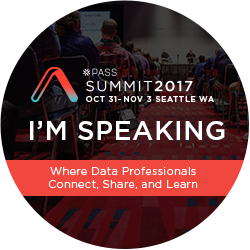 If you are getting data and using a local compute context, you will have no problems. 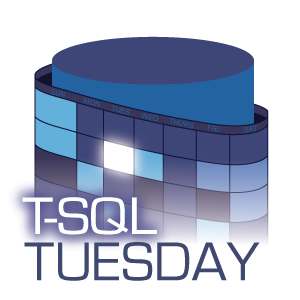 However, when you want to change your compute context to run on SQL Server, you will get an error. While I received a different error on the server than my laptop, the reason for both messages was the same. Neither computer was running version 8.0.0.3 of the R client tools. On the server I was able to fix the error without downloading a thing. 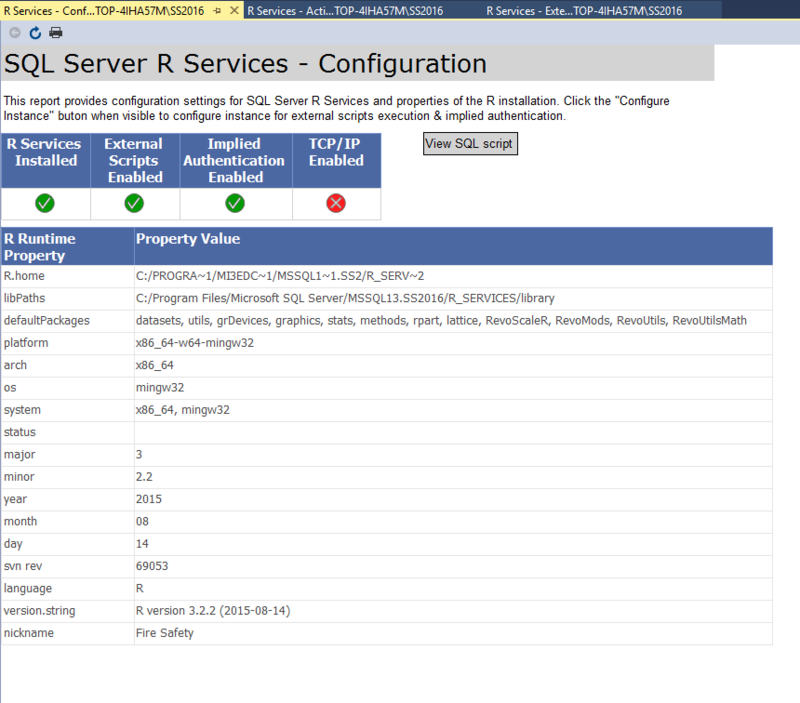 After installing a stand-alone version of R Server from the SQL Server Installation Center, the error went away and I got results when trying to run rxSummary. 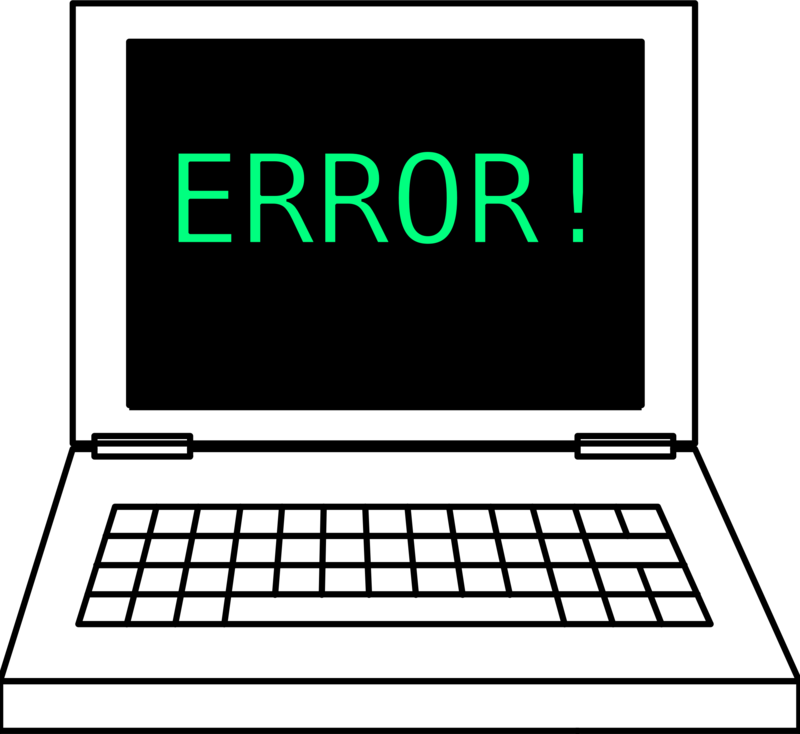 Unfortunately, it was not possible for me to run R Server on my laptop, as R Server is disabled from within the Installation Center. I believe that is because I have SQL Server 2016 developer edition on a laptop, not on a server. I needed to do something else to make it work. 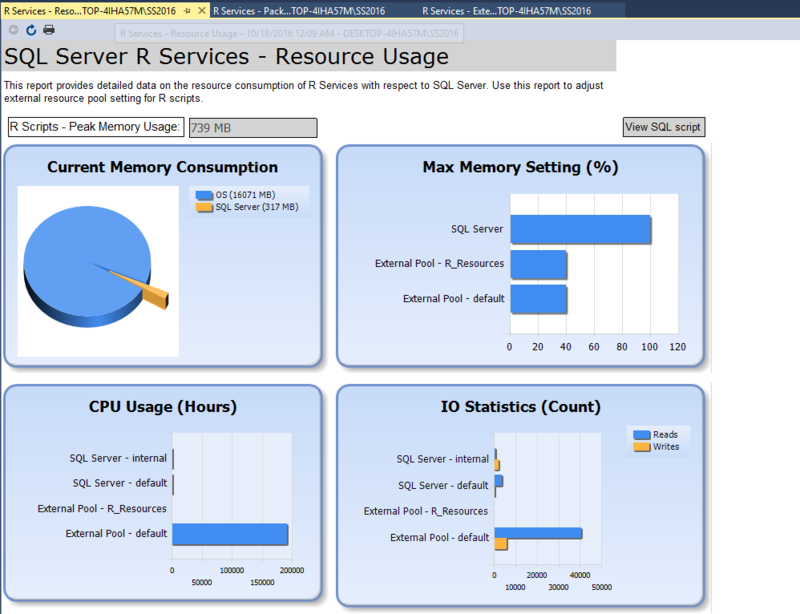 On June 6th, Microsoft released R Client Tools. 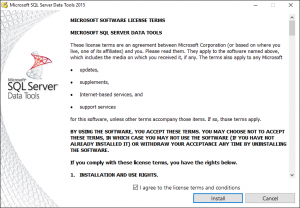 This will install version 8.0.3 on the client so it will be compatible with SQL Server. Here’s the link. This is where it got tricky. 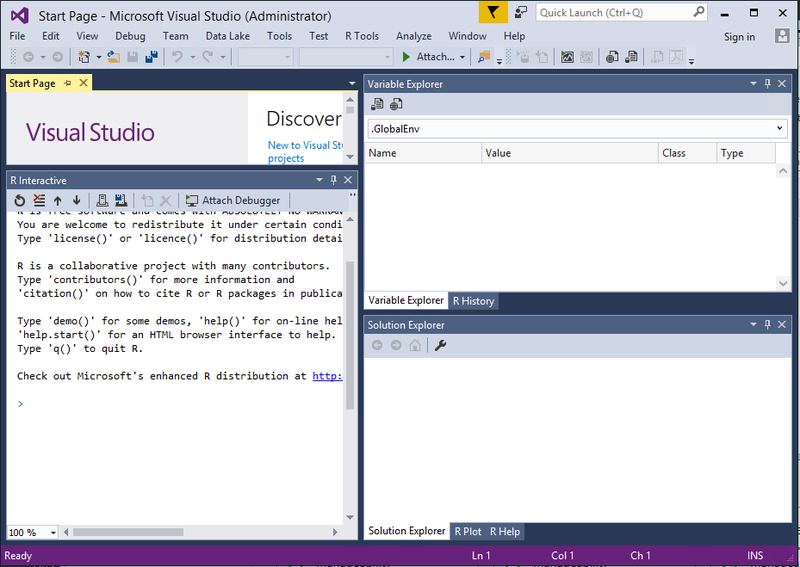 In order, to get the tools, you need to have an id for Visual Studio. No problem, I have two Visual Studio Accounts, a work one and a non-work one. I was already logged in to my work computer, so I just clicked the link, and got this screen. No downloads for me?! What does that mean. Well, it means it is broken. I could not get the client tools, so I could not resolve my problem. I wondered if this issue was unique to me so I asked someone else that I work with who has a Visual Studio account to click on the link and try to install it from his Visual Studio account. That didn’t work either. I emailed Microsoft, and I got an answer on a Saturday morning, which frankly shocked me. They told me that the link was working for them. At that point I read the screen more carefully. 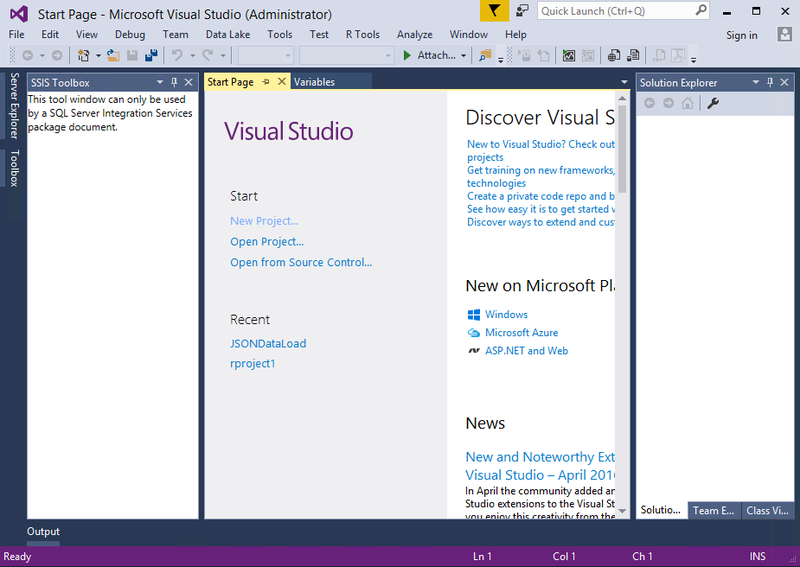 “To continue Please join Visual Studio Dev Essentials…”. That sounded like it could be a permissions issue on my account. Fortunately, I have two accounts, a work one and a personal one. I logged out of my work account and logged into my personal account. This is the picture of what the same paged looked like while logged into the other account. I have contacted Microsoft about this error, and they are looking into it. What I thought was interesting is that this update is instead of being freely available, it is account dependent. 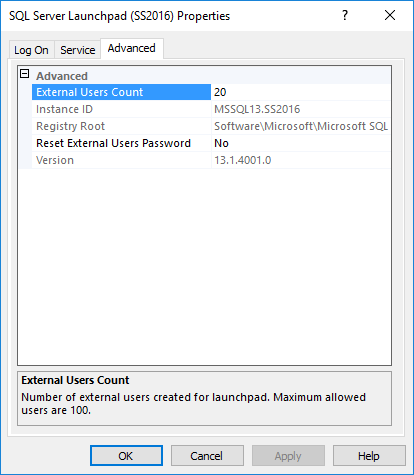 If you don’t have an account or as in my case, the account isn’t working correctly, the ability to use R on SQL Server is unavailable. 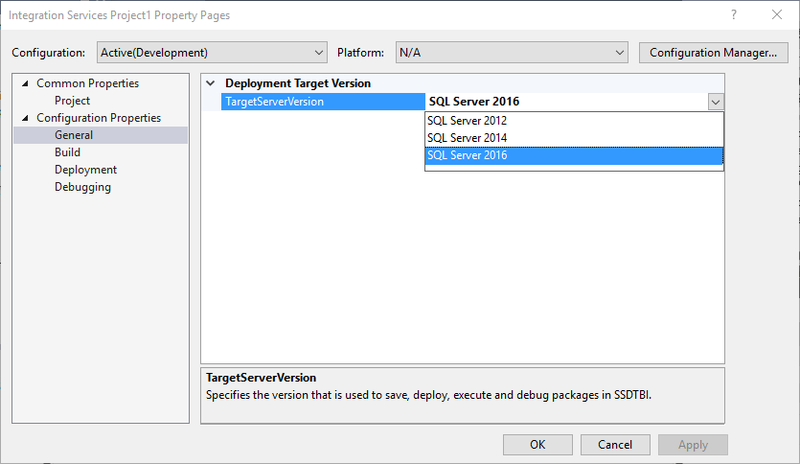 While I understand that SQL Server 2016 is a brand new release, it is supposed to be ready to use. 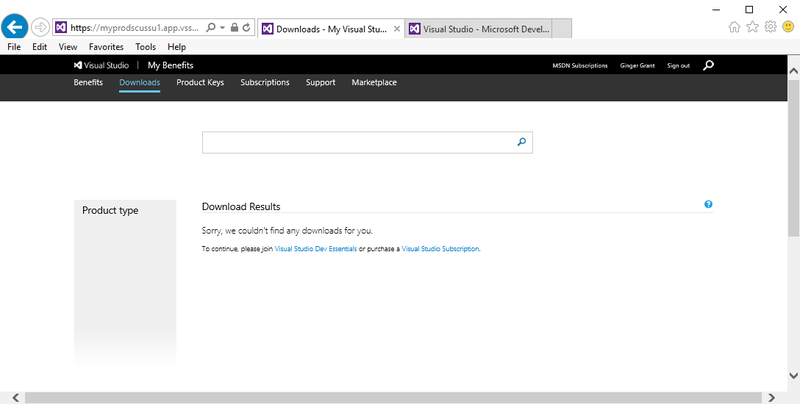 Unless you have R Client Tools, which may or may not be able to download depending upon your Visual Studio account.